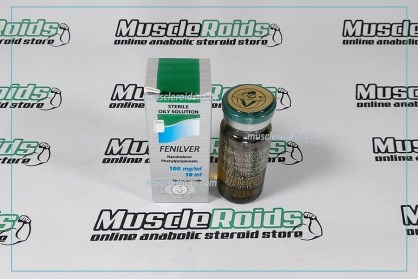 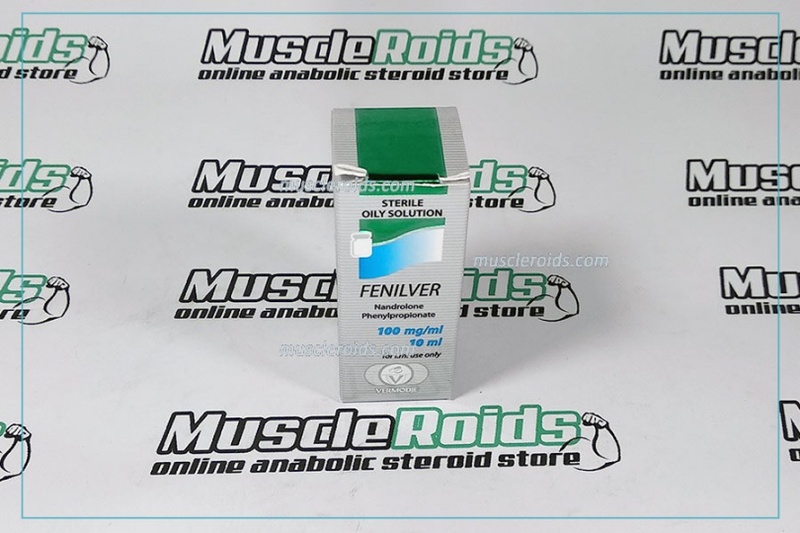 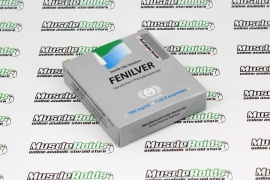 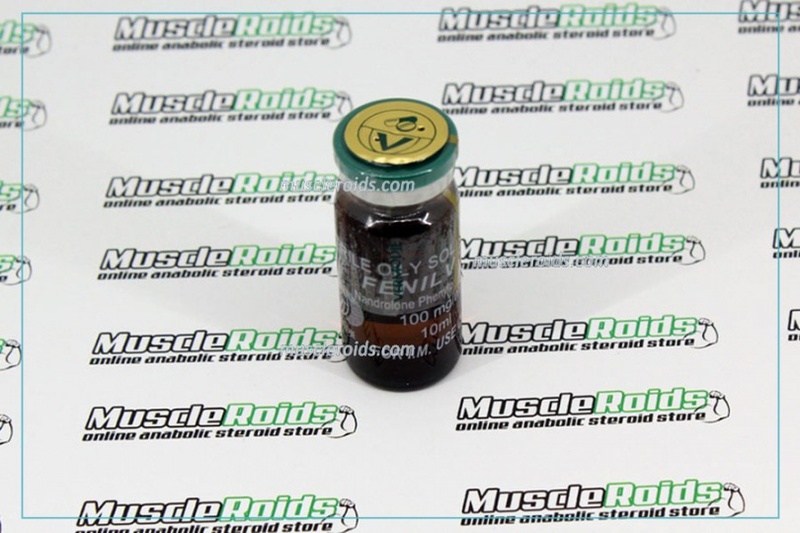 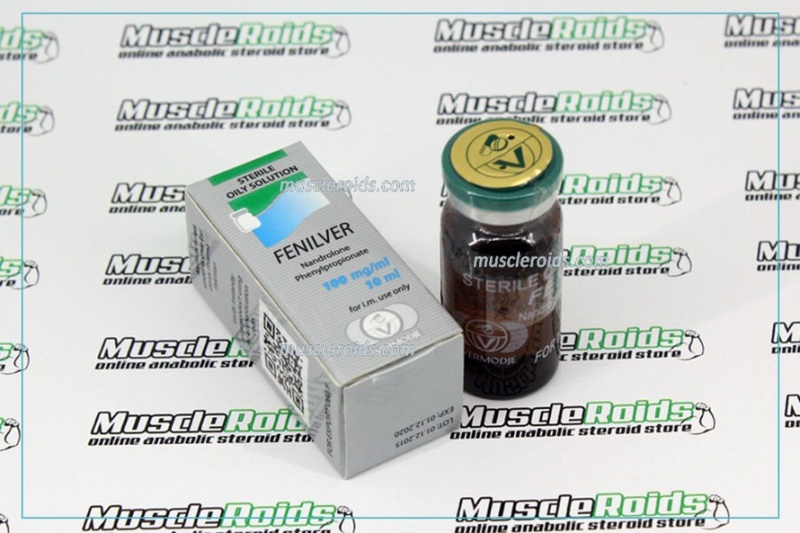 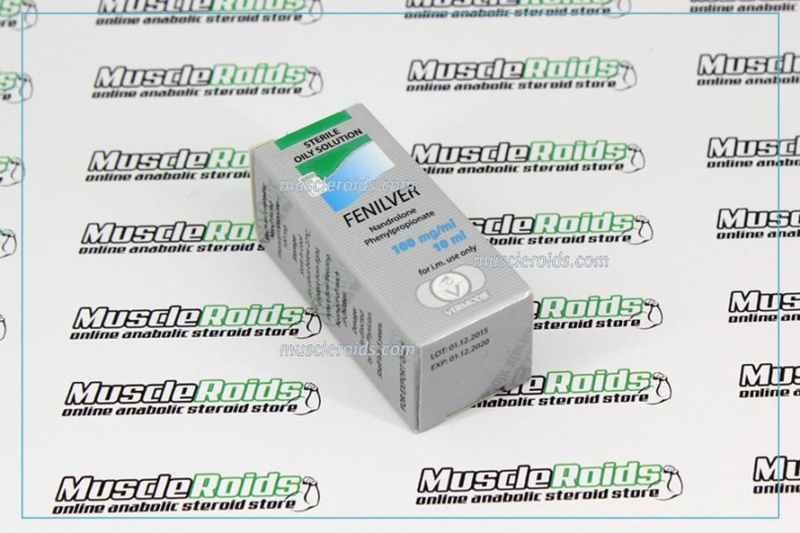 Vermodje Fenilver 100mg 10ml сreated by the company Vermodje (Moldova). 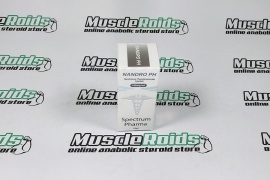 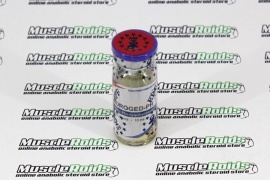 By its qualities, it's a strong steroid anabolic with moderate, in comparison to testosterone, androgenic qualities. 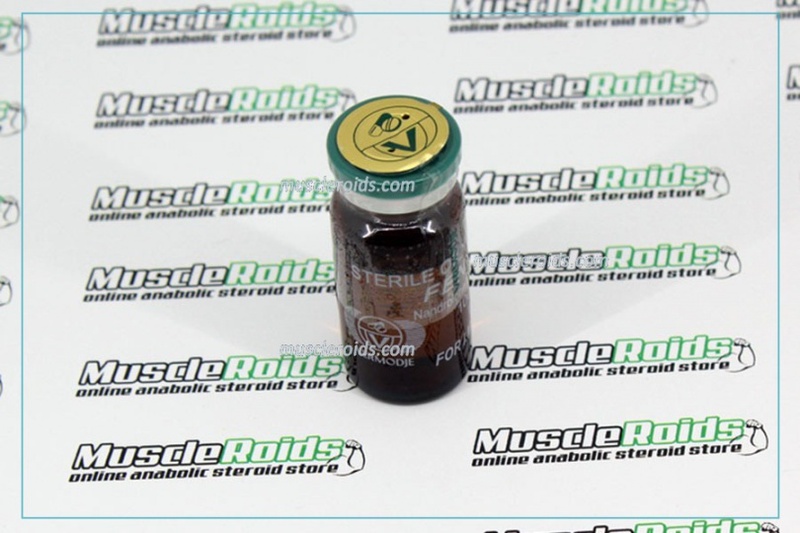 The average in duration half-life is about 2-4 days after injection, so in sports practice, to have optimal enhancements, it should be used in a high frequency - every second day or every 72 hours. 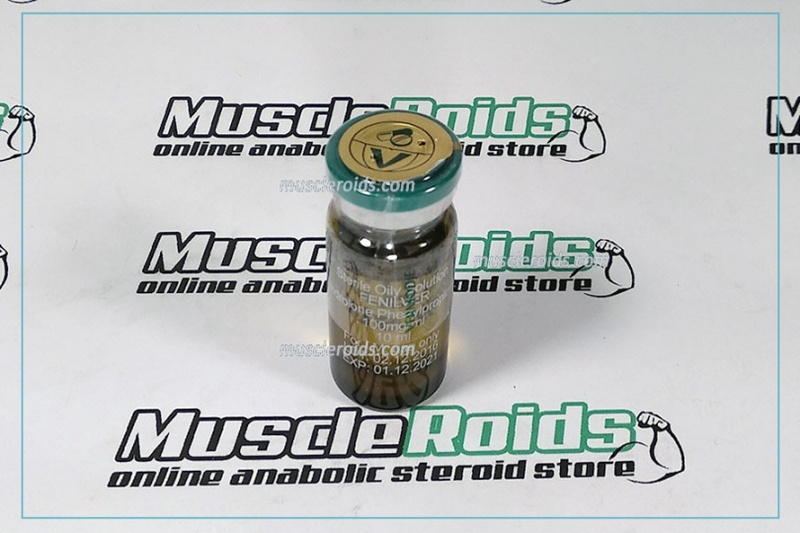 The ester chain of phenylpropionate is two times shorter compared to decanoate, so the substance enters the bloodstream more quickly, but includes a shorter exposure time for you to your body. 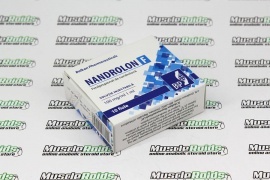 The steroid almost doesn't occur water retention.